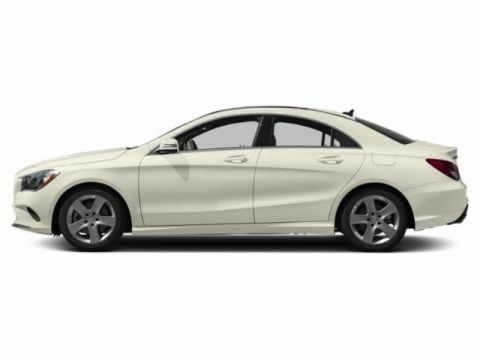 Only 2 250 4MATIC® models left in stock! Boasts 37 Highway MPG and 24 City MPG! 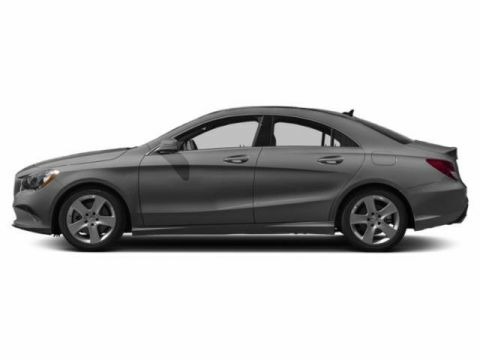 This Mercedes-Benz CLA boasts a Intercooled Turbo Premium Unleaded I-4 2.0 L/121 engine powering this Automatic transmission. Window Grid Antenna, Wheels: 17 5-Spoke Alloy, Urethane Gear Shift Knob. 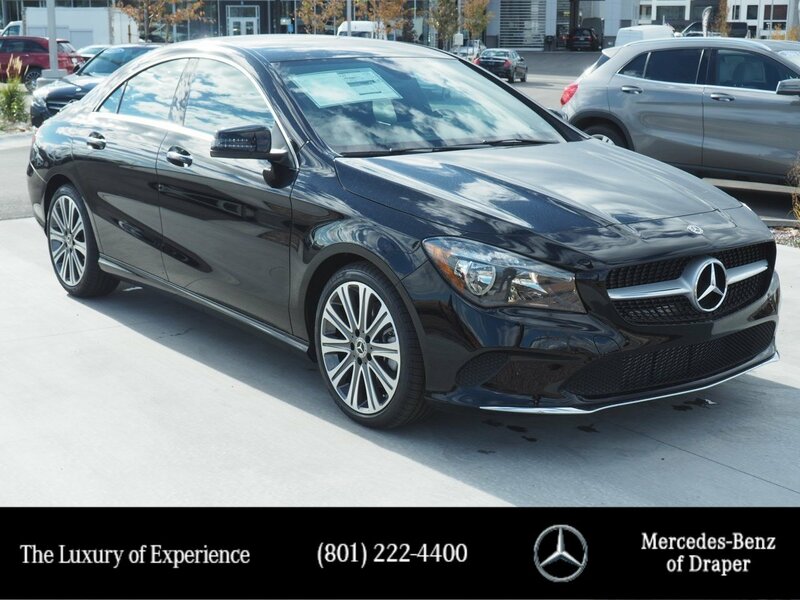 * This Mercedes-Benz CLA Features the Following Options *Turn-By-Turn Navigation Directions, Trunk Rear Cargo Access, Trip Computer, Transmission: 7-Speed Dual Clutch, Transmission w/Driver Selectable Mode and Sequential Shift Control w/Steering Wheel Controls, Tracker System, Tires: P225/45R17 All Season, Tire Specific Low Tire Pressure Warning, Systems Monitor, Strut Front Suspension w/Coil Springs. 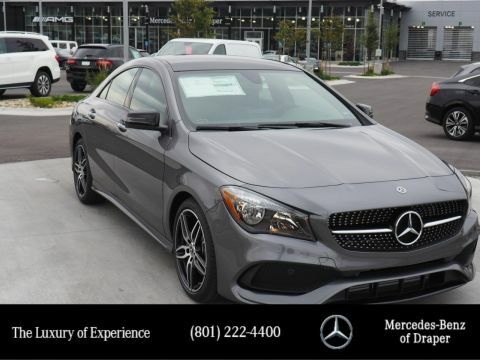 * Stop By Today *Come in for a quick visit at Mercedes-Benz of Draper, 11548 S Lone Park Parkway, Draper, UT 84020 to claim your Mercedes-Benz CLA!